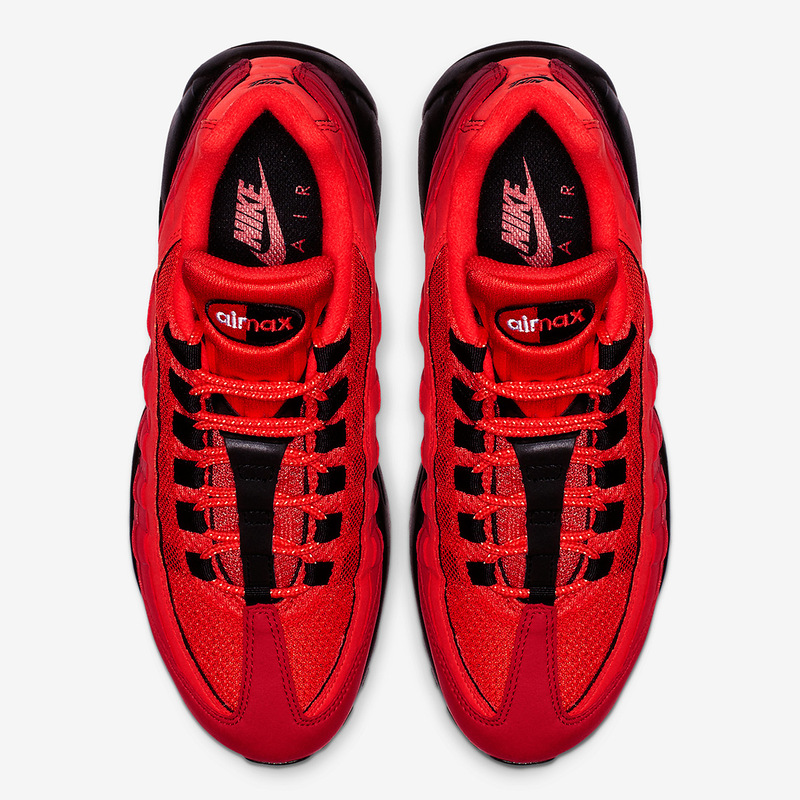 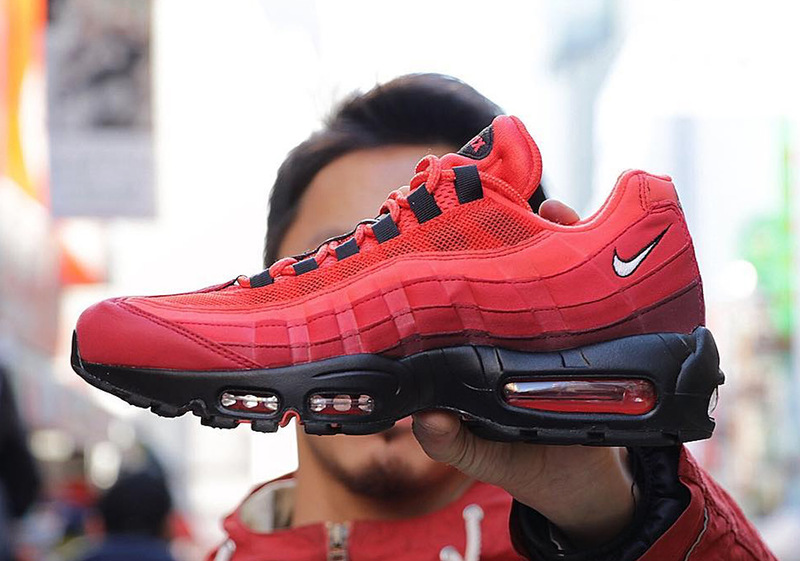 Nike’s Air Max 95 silhouette is one of the brand’s most time-tested creations, with the Swoosh continuously placing an emphasis on its past while still intriguing a new crop of fans. 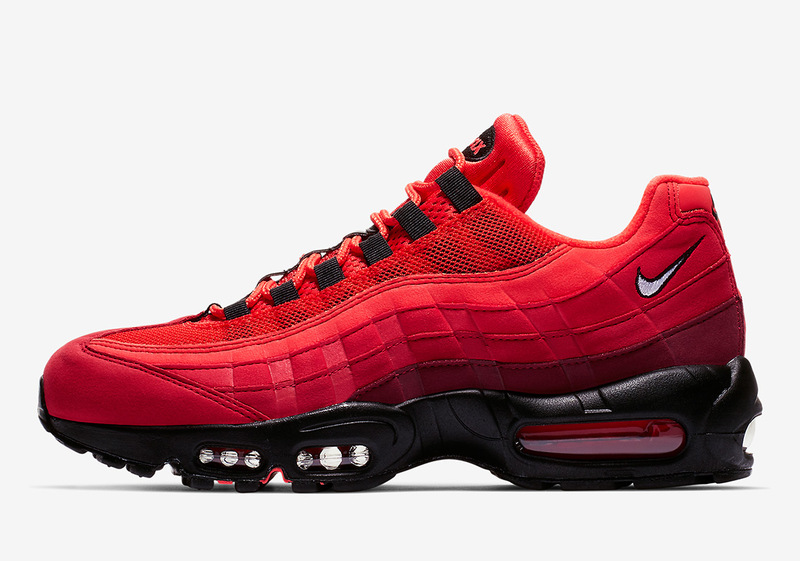 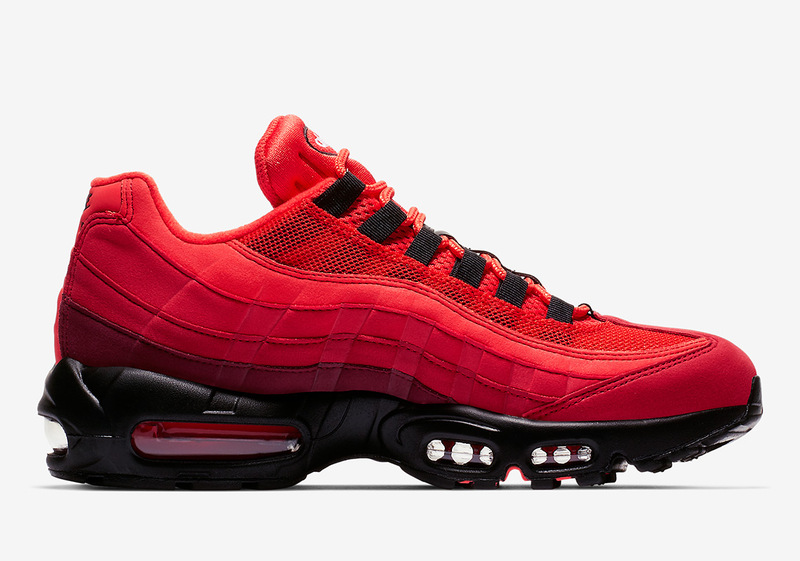 While not an original color scheme by any means, the OG construction of the 95 is back once again to help roll out this striking Habanero Red color scheme that sees its upper done up almost entirely in that bold hue with quick hits of black throughout for contrast. 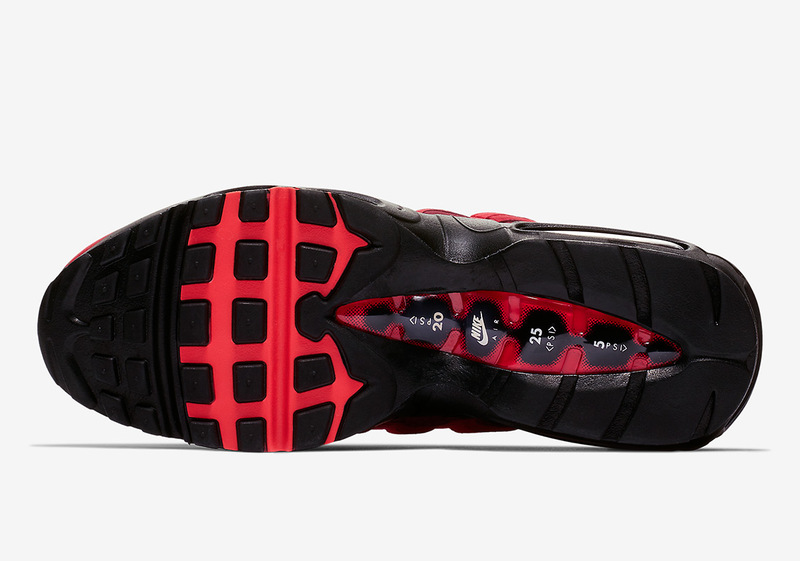 OG embellishments include a slight gradient pattern on its midfoot racing stripes as well as its PSI markings and branding written on its outsole. 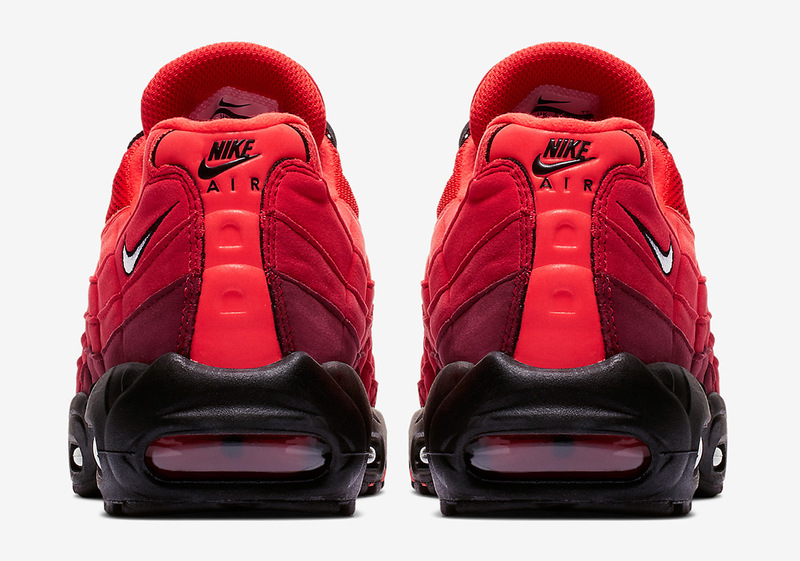 Dressed in buttery suede, this 95 equips a slight luxurious aesthetic bringing more attention to one of the boldest 95 designs in quite some time. 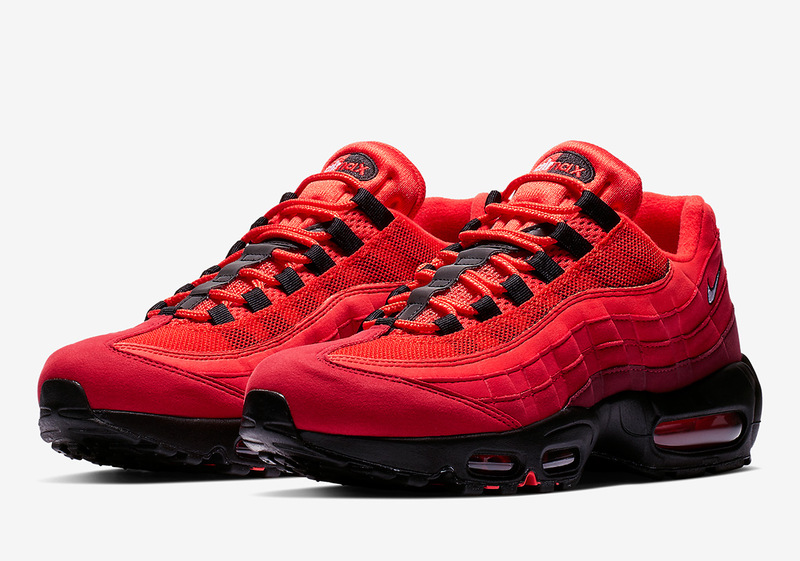 Currently, pairs are available at select retailers overseas, so grab an official look below and expect units to drop on Nike.com and at stateside retailers this Spring.